Milan, Genoa, Lucca and Merano. Milan because it’s Milan. The fashion capital of the world, home of the Duomo, Galleria Vittorio Emanuele and the quaint art district of Brera. Genoa because Guillermo was craving seafood. 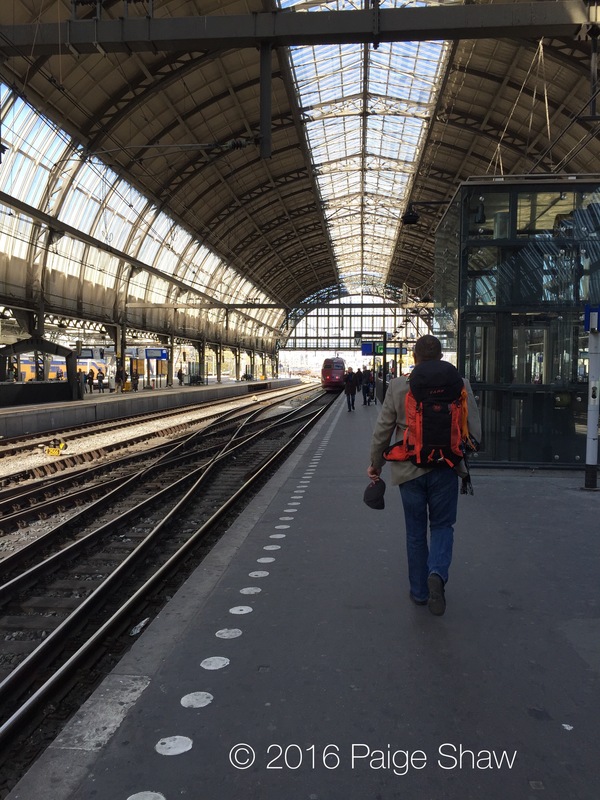 Lucca holds a special place in our hearts and we wanted to scout out the Via Francigena – the Camino we will be walking next year – Switzerland to Rome. 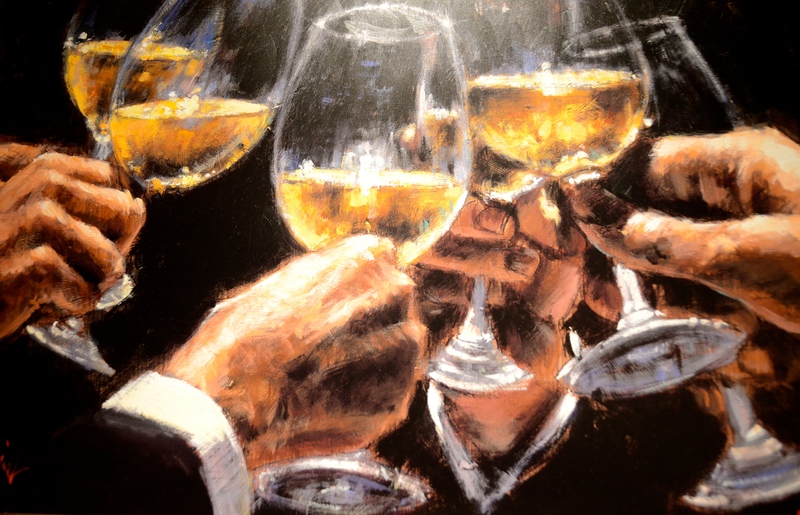 Merano for its 700 year old Christmas festival. We overdosed on pastries, pasta and wine. It’s compulsory – I’m positive our passport stamp said so. This entry was posted in Italy and tagged Christmas Festival, Genoa, Italy, Lucca, Merano, Milan, Night Photography, Pasta, Photography, Travel, Via Francigena, Wine on December 1, 2017 by Bill and Paige. Are you Vigilant or Stark Raving Mad? 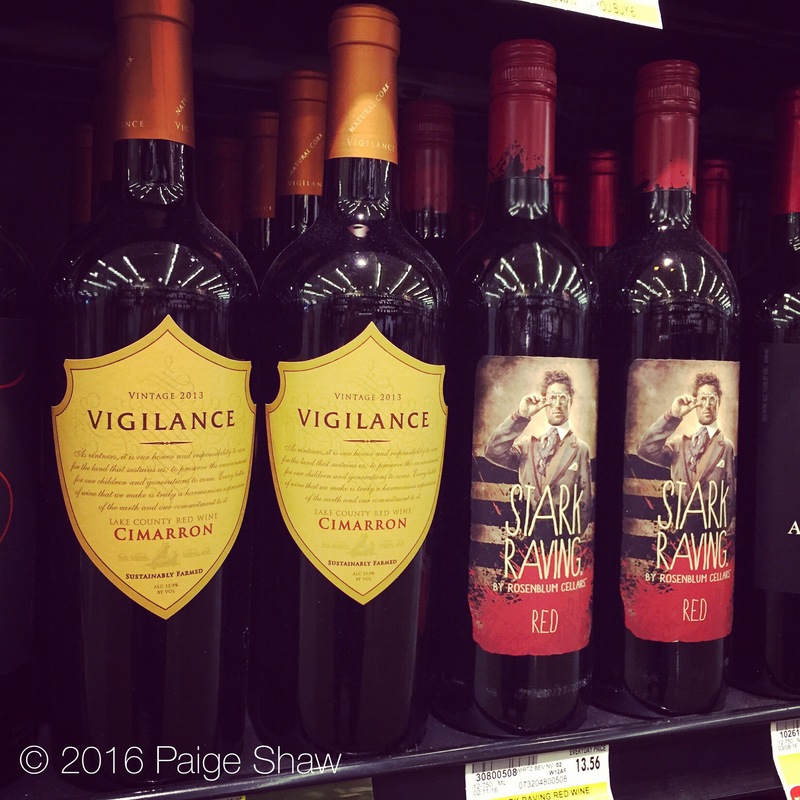 This entry was posted in Photo of the Day 2016, USA and tagged Conundrum, Photo of the Day, Photography, Wine on March 4, 2016 by Paige Shaw. Traded sunblock for firewood – margaritas for hearty ❤️ red wine. Life is good. 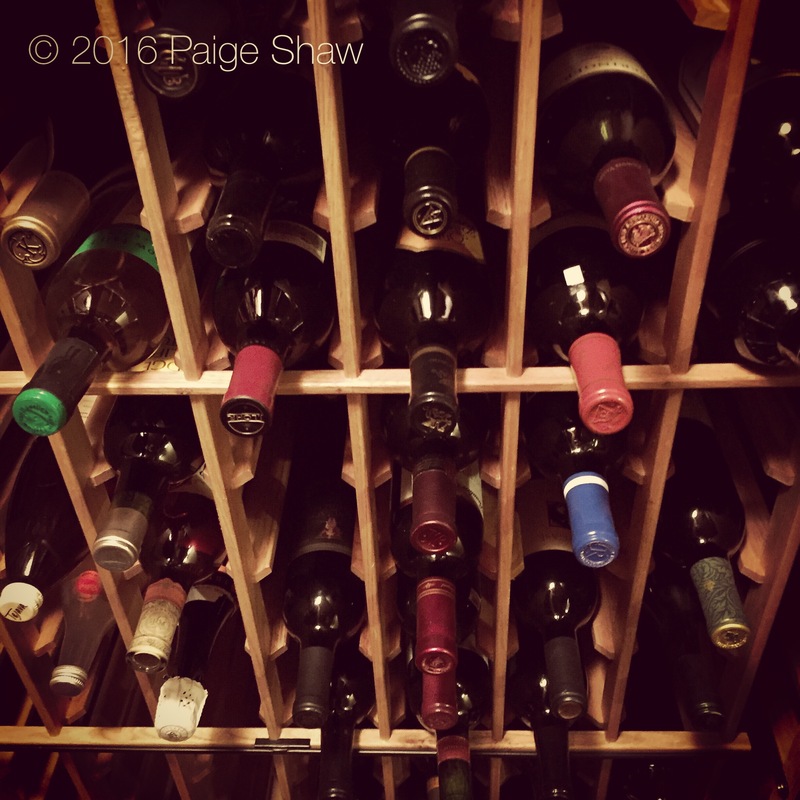 This entry was posted in Photo of the Day 2016, USA and tagged Photo of the Day, Photography, Travel, Wine on February 13, 2016 by Paige Shaw. 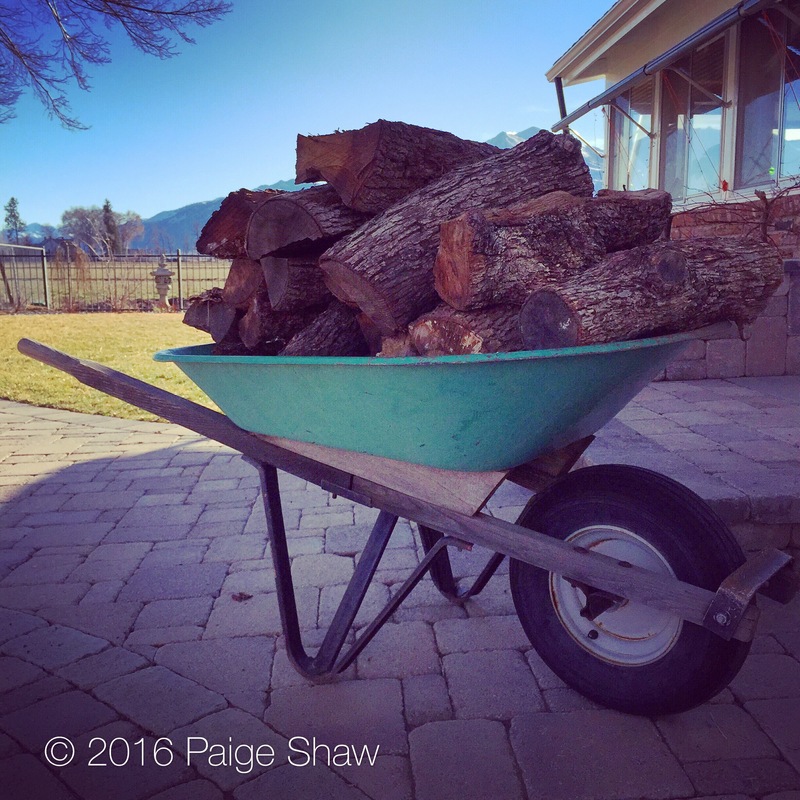 This entry was posted in Photo of the Day 2016, USA and tagged Photo of the Day, Photography, Poetry, Wine on January 26, 2016 by Paige Shaw.